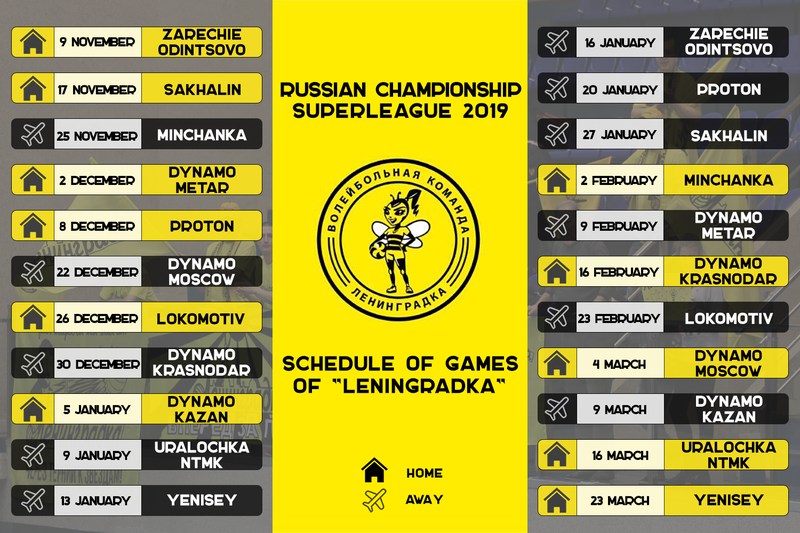 The Russian Federation of volleyball has published the calendar of the championship of Russia 2019 among teams of a female Superleague. Announcements of matches will be published on our official site. Subscribe for our accounts in social networks VKontakte, Instagram, Facebook and Twitter.